We see many people searching for and asking about “acrylic prints” and there is still quite a bit of confusion about the differences that each company provides. An acrylic print is produced in one of two ways – either by printing directly to the acrylic OR by face mounting, where your photo gets printed to high grade photo paper and reverse mounted to the acrylic. The direct to acrylic printing option is what many of the large print houses do and it’s a much cheaper option since there is far less labor involved and it’s mostly machine produced. 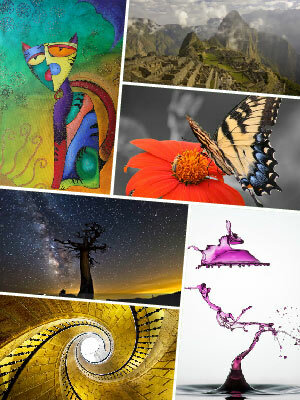 Any company can get into the manufacturing of acrylic prints this way and many have. They can churn out quite a few per hour this way. Acrylic print closeup and annotated with components. Shown is 1/4″ acrylic print with polished edge. The acrylic face mounting method (components shown at left) is how it was always done (starting in Europe with the Diasec process) before machines were used to try to replicate the look. The acrylic face mounting method is far more laborious and difficult to achieve without imperfections. So, why go through the difficult multi-step process of hand making acrylic prints using the face mounting method? Simply put .. quality. 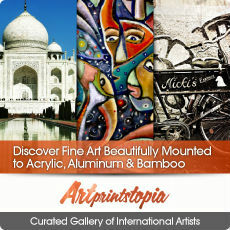 No machine produced acrylic print will match the vibrancy and quality of an acrylic face mount. To wrap it up, know which way your lab is producing the acrylic print. Not all are created equal. As the ‘ol cliche goes .. you get what you pay for and that is certainly true with acrylic prints. 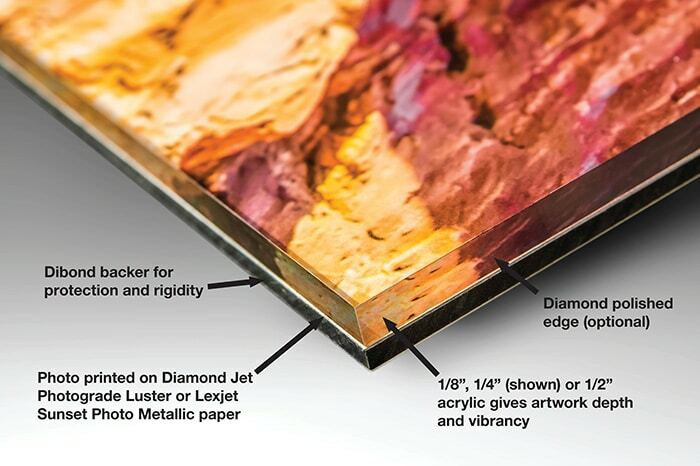 Here at Bumblejax, we pride ourselves on being one of just a small handful of labs in the US who can create gallery quality acrylic face mounts and we’d love to produce one for you! You can see more about our face mounted acrylic prints here.